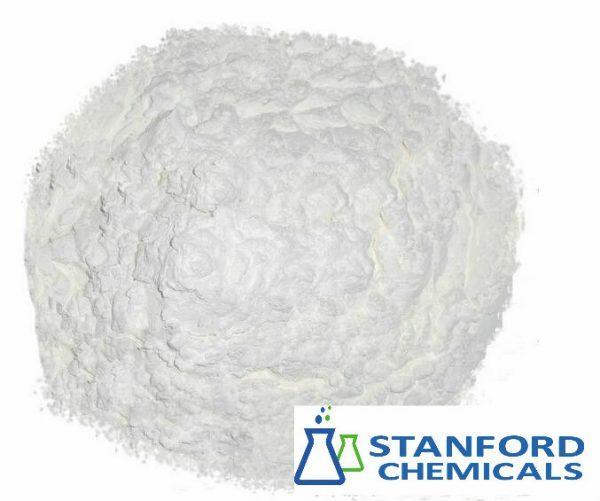 L-Lysine (Feed Grade) is one of the popular feed additives and ingredients in most countries. 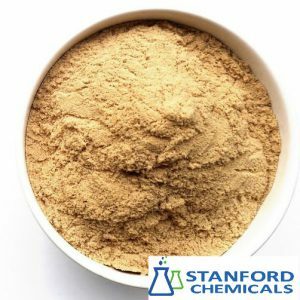 This product is the brown flowable powder with specific odor and hygroscopicity. 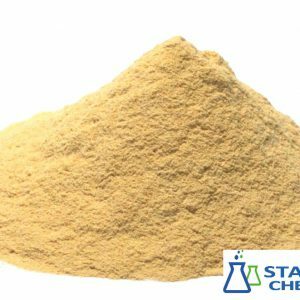 L-lysine sulfate was produced by biological fermentation method and got concentrated to 65% after spray drying. L-lysine sulfate (feed grade) are clean flowing particles with high density and good processing properties. L-lysine sulfate containing 51% lysine (equivalent to 65% feed grade L-lysine sulfate) and also less than 10% other amino acids provides a more comprehensive and balanced nutrition for animals. 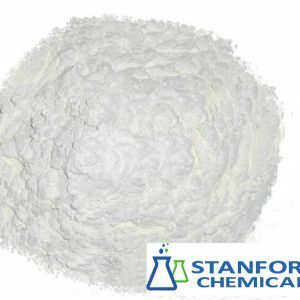 The common lysine series products in markets are mainly presenting in the following three forms: L-lysine hydrochloride, L-lysine sulphate and liquid lysine. 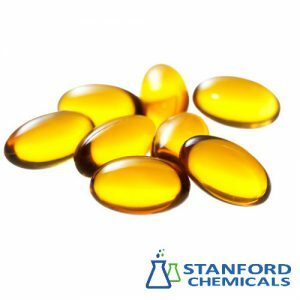 Traditionally, adding lysine in the form of L-lysine hydrochloride to feed functions well indeed, but it brings tremendous environmental pollution in the producing process and costs much. 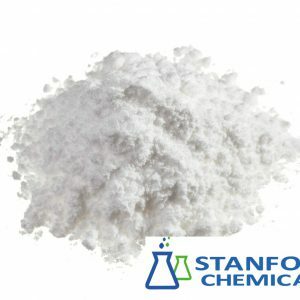 However, after the technology for producing 65% lysine ameliorated, the cost per ton decreased to about 1,000 RMB compared with lysine hydrochloride of same biological potency and less pollution by locking loop process to achieve cleaner production. Those changes not only conduced to overcoming environmental issues and reducing the production processes, but also gaining both social and economic benefits. The trial proved that 65% lysine added to the feed also acts well on promoting pigs’ productivity. Otherwise, 65% amino acid is a compound which implies there are more amino acids except lysine only in it, which contributes to weaned pigs?? digestive performance and thereby better digestibility.